/ Are You A Survivor? Today is International Survivors of Suicide Loss Day. A U.S. senator, Harry Reid who lost his father to suicide created a resolution that led to the creation of National Survivors of Suicide Day in 1999. The day is always held on the Saturday before Thanksgiving in the U.S. You can learn more here. As other countries began to observe the day it has been renamed International Suicide Survivors Day. It’s designed for friends and family of those who have lost loved ones to suicide to join together for healing and support. Every year the American Foundation for Suicide Prevention sponsors programs across the world for survivors. Today I celebrate my journey as a survivor. 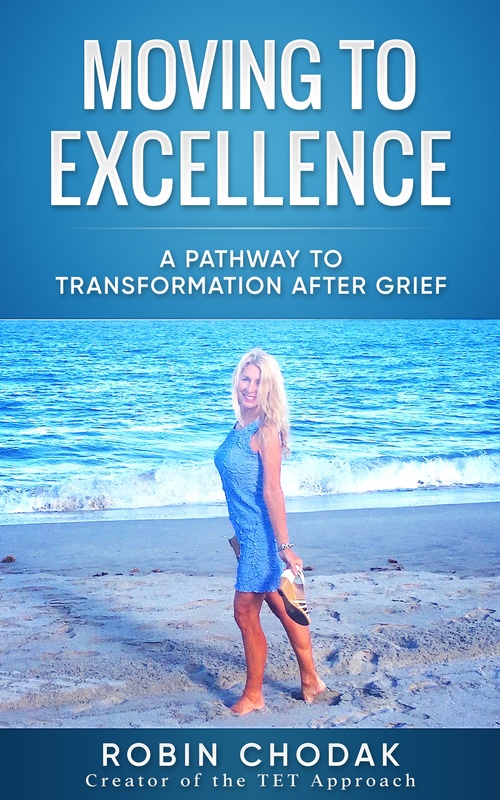 It was my journey through grief that led to my transformation. It’s the reason I left my career as a systems analyst for over 20 years to coach, teach and inspire others. I have a message of hope and I want to share it with the world and with you. So what’s my message? It’s that you can learn to live and love life after loss. In fact you can learn to live a life of excellence. I did, so why can’t you? It’s not reserved for only a few. You deserve it as well. Too many people believe that after a tragedy or especially loss by suicide that your life is over. It’s not true. I learned this through processing my grief. I realized that there was a divine source that wanted me to live and thrive and not just be a shadow of who I was meant to be. Grief lies to you and wants you to believe that your life will never be good again. That lie is the reason I wrote my latest book “Moving to Excellence, A Pathway to Transformation after Grief”. I can make a difference in the world and so can you. If you are reading this and have lost someone to suicide this makes you a “survivor.” But don’t stop there, instead become a thriver! Ask yourself, why shouldn’t I be happy? Your happiness doesn’t ever take away the love you will always have for those who have transitioned from this physical realm. Love is eternal and theirs’ will always be a part of you. So think about your life and how you can be transformed. Here are some things you must do first. Have you processed your grief or have you denied it and stayed in a stuck state? You must process it and there are several ways to do so such as counseling, support groups and grief coaching to help you on your journey. Involve yourself in organizations that do service and help others. Perhaps mental awareness of suicide prevention such as NAMI or AFSP. Begin to think of yourself differently; don’t let the tragedy define you. Begin to create your new identity. Don’t let grief control you. Instead take it by the hand and make it your friend. Let it guide you and teach you. These are just a few things to consider. Most importantly, be gentle with yourself. I speak of it often and the reason I wrote “Be Gentle with Me, I’m Grieving” because I understand how important it is during the grieving process. If someone is in need reach out and help them. But you can only do it after you have helped yourself first! Today be thankful you are a survivor and on the road to transformation. You don’t need to process your grief alone. Fill out my needs assessment form. Are you a fan of Valentine’s Day? 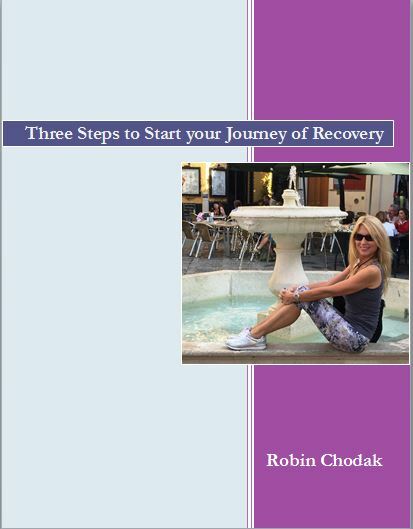 Get started TODAY on the road to recovery!